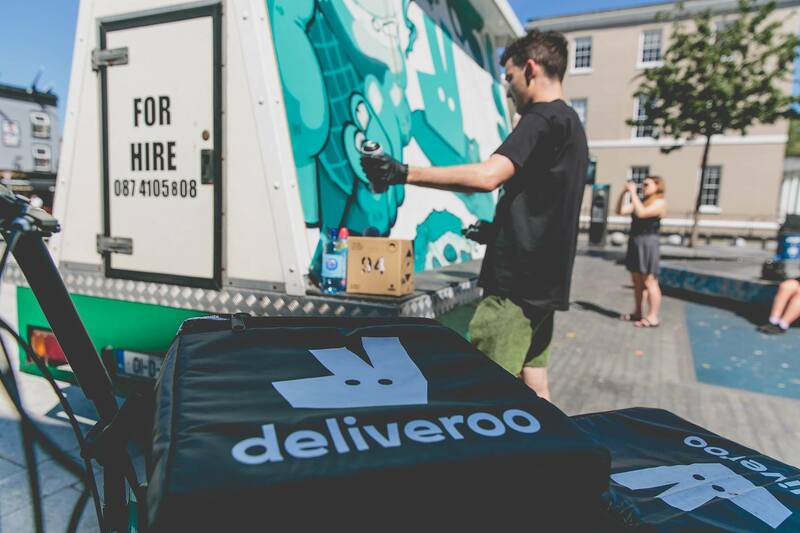 Deliveroo, one of the world’s leading food delivery companies, wanted to make some noise in the market and set themselves apart from competitors. 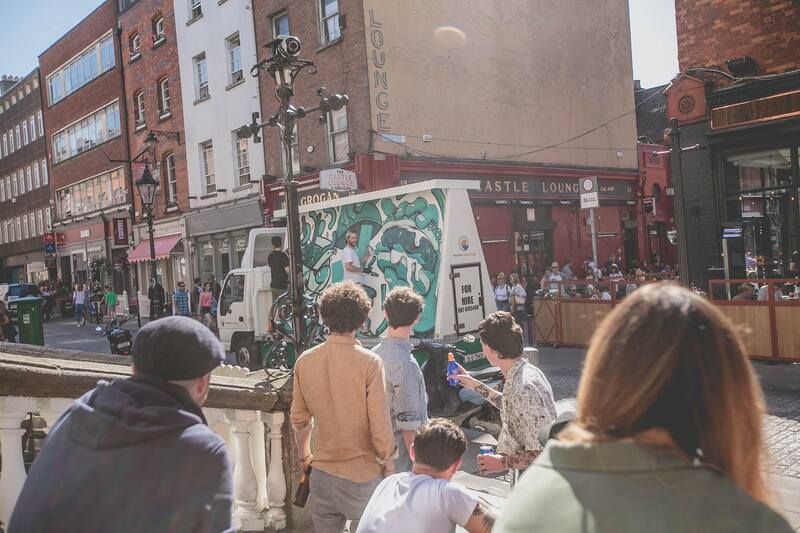 We put on our thinking caps and presented them with a whole bunch of ideas, one of which being ‘Canal Moments’. 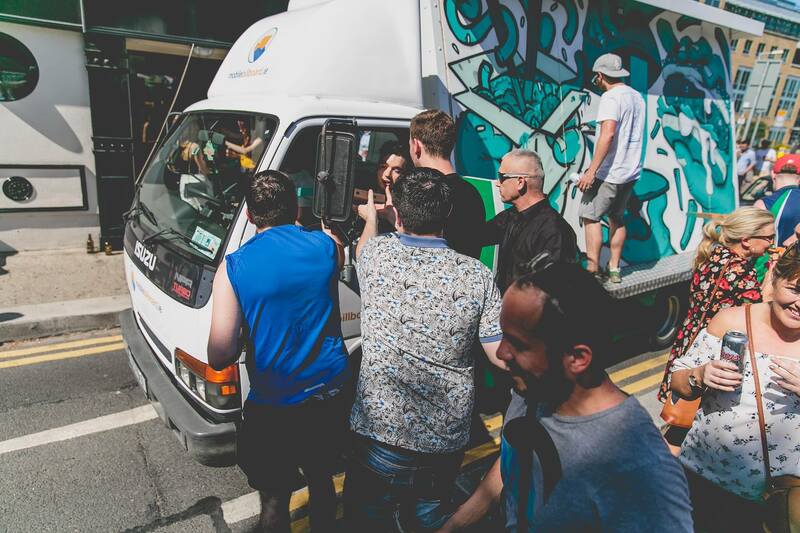 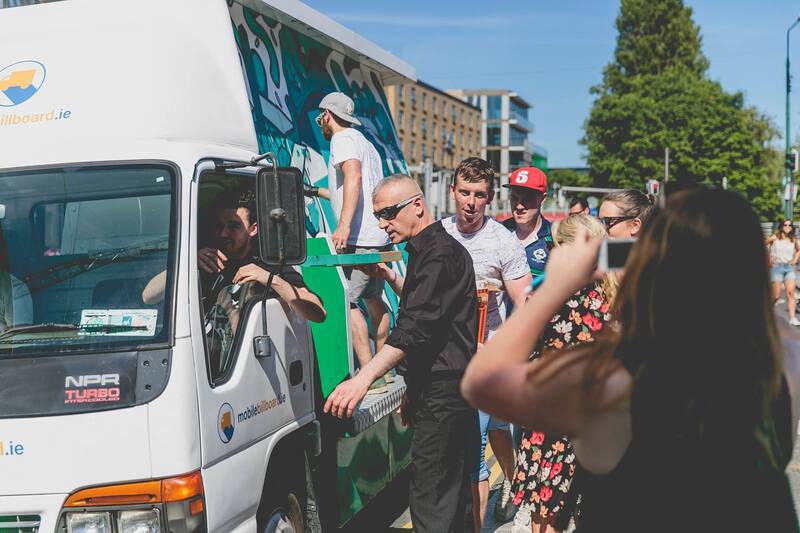 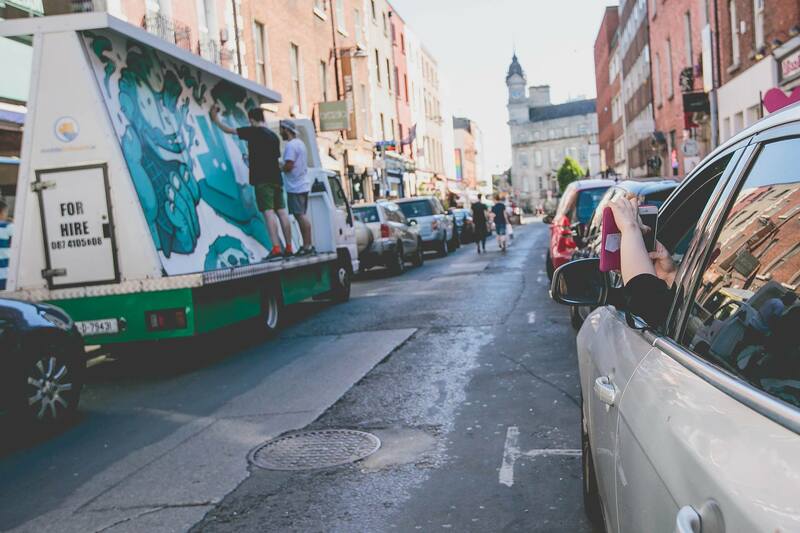 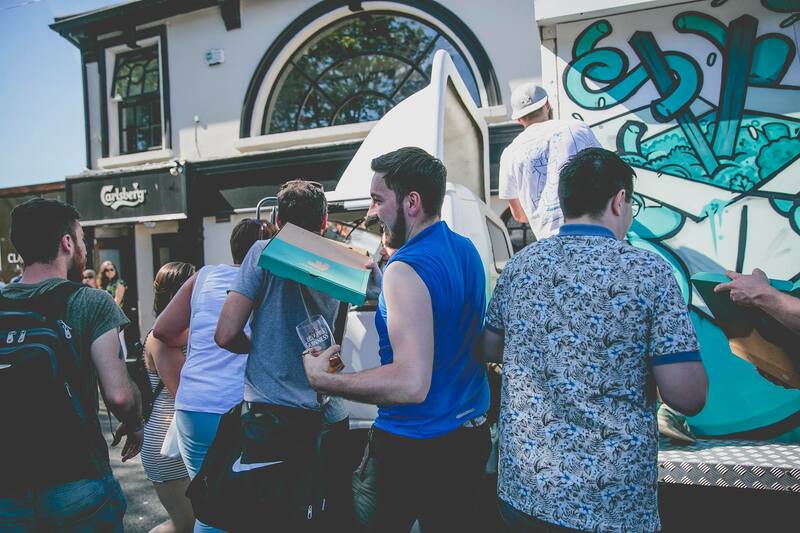 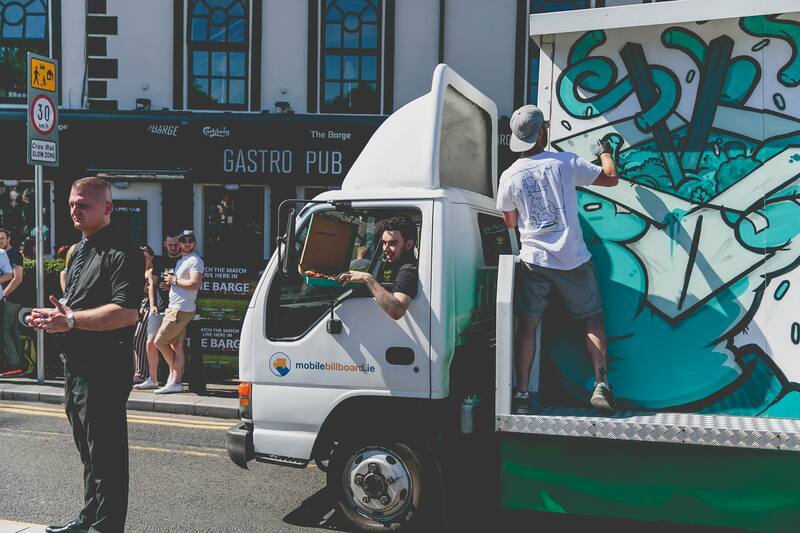 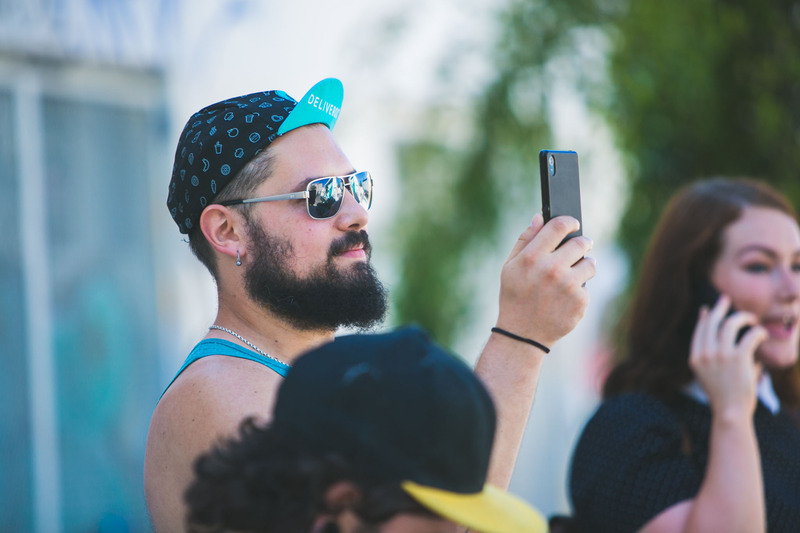 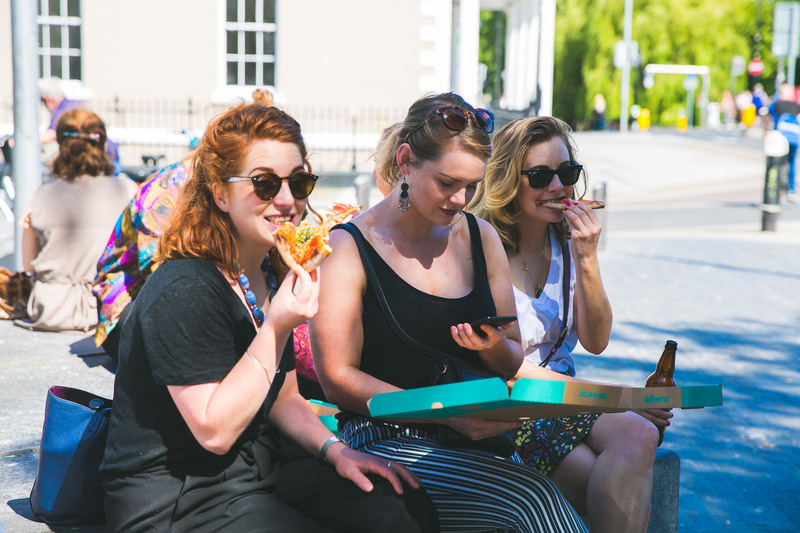 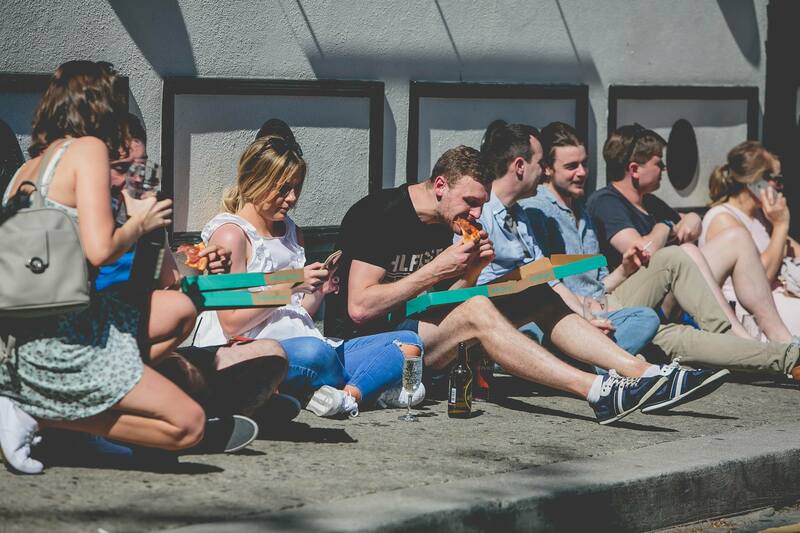 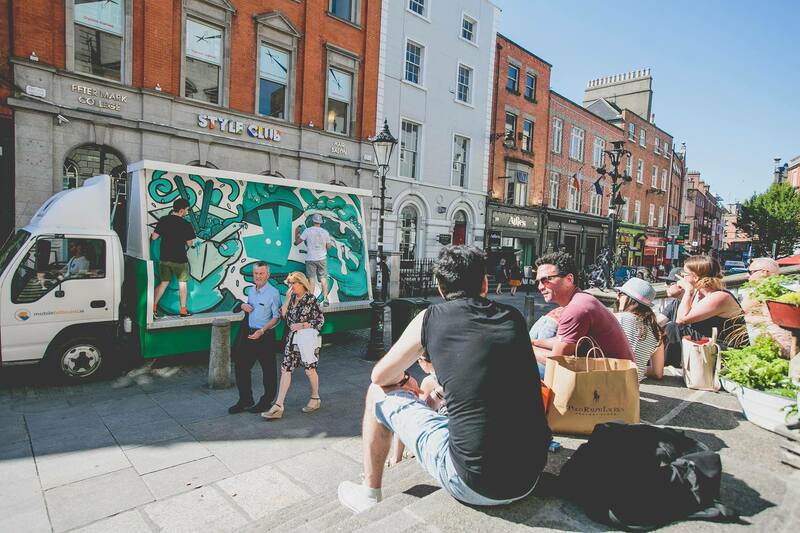 We targeted the busiest spots in Dublin and waited for the sunniest day of the year to pounce. 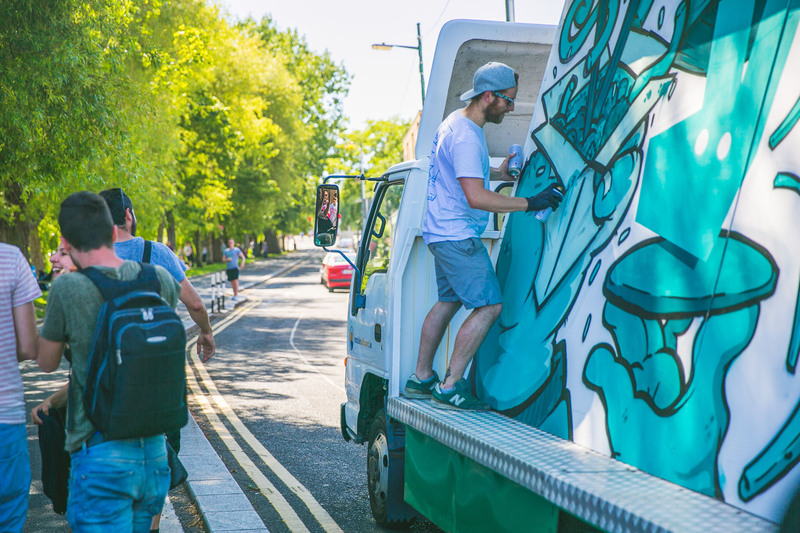 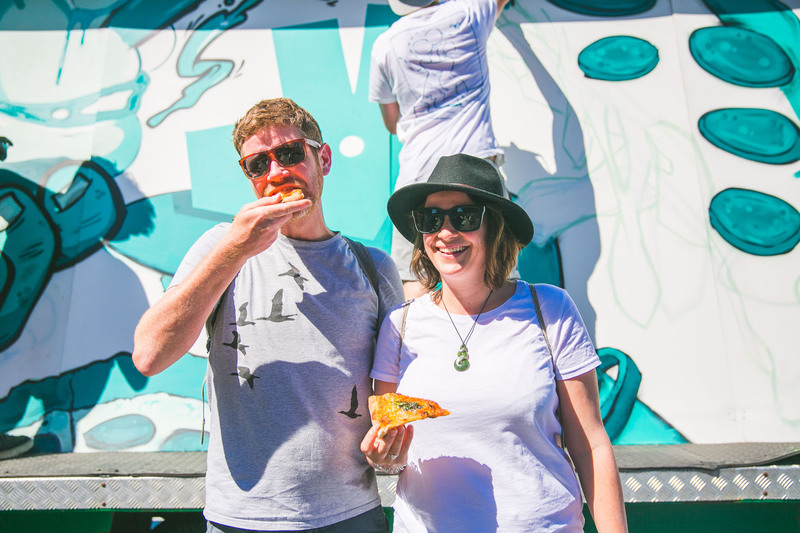 When the day came we toured the city in an advertising van with two street artists producing killer artwork as we went. 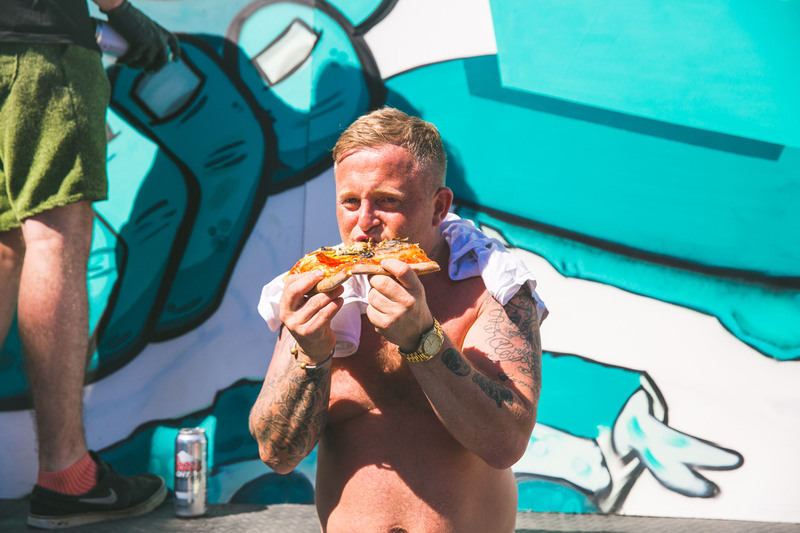 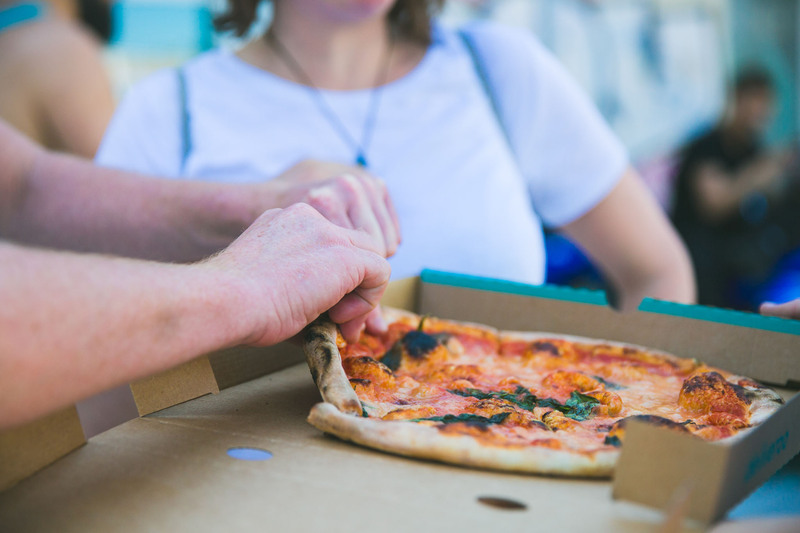 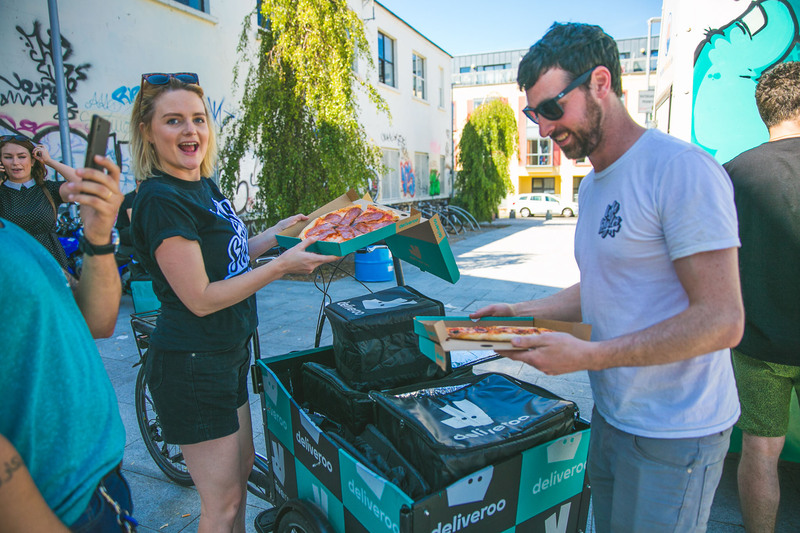 Not only that but we liaised with Deliveroo rider’s along the way to hand out free pizza slices to the masses. 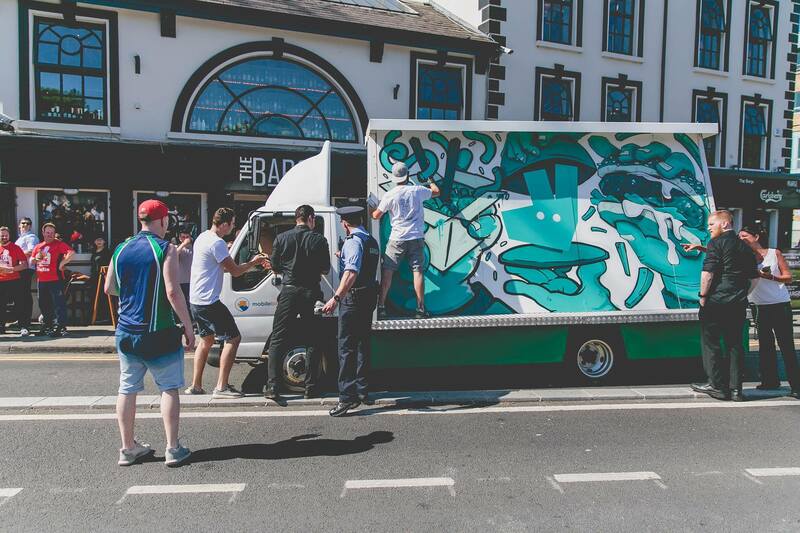 Safe to say it went down well, getting a lot of attention from potential new customers.